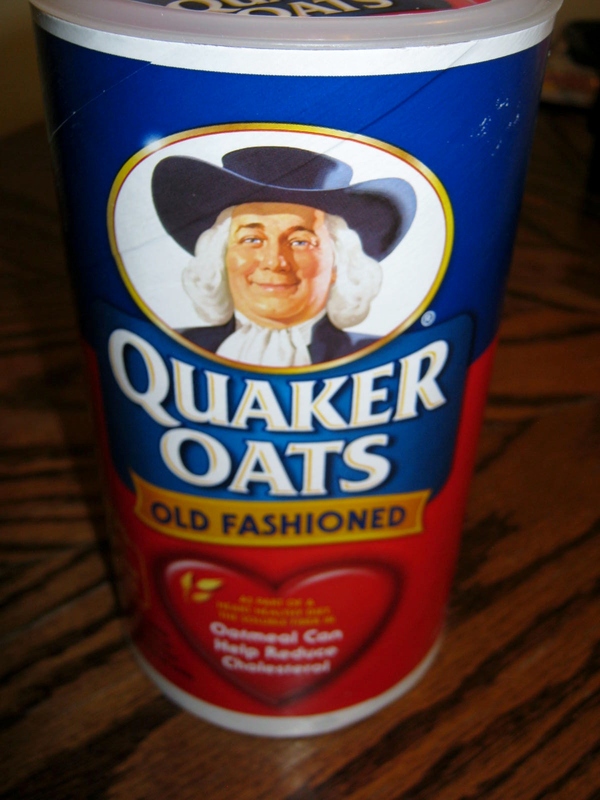 I’ve loved Quaker Oats oatmeal all my life. I often stir up a batch of it in the morning, dollop it with butter, brown sugar and a teaspoon of Polaner All Fruit Jelly, and enjoy. 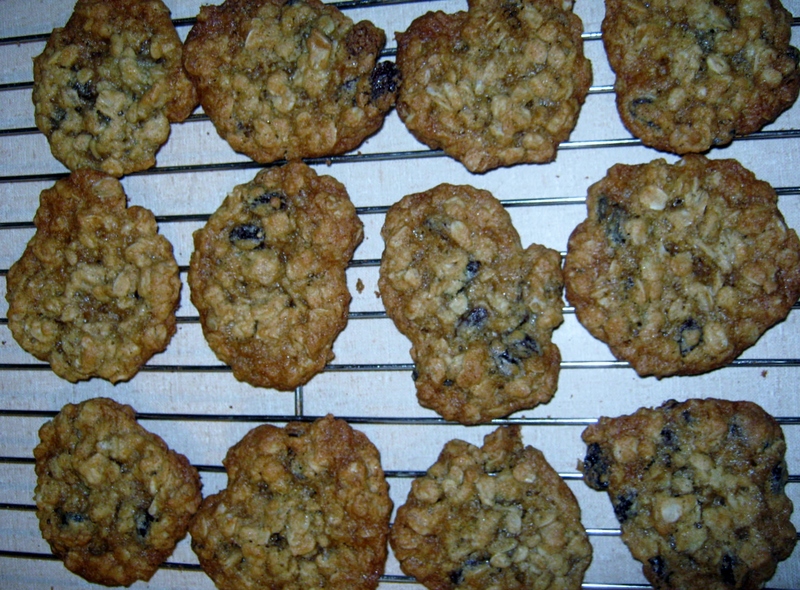 I also love Oatmeal Raisin Cookies. 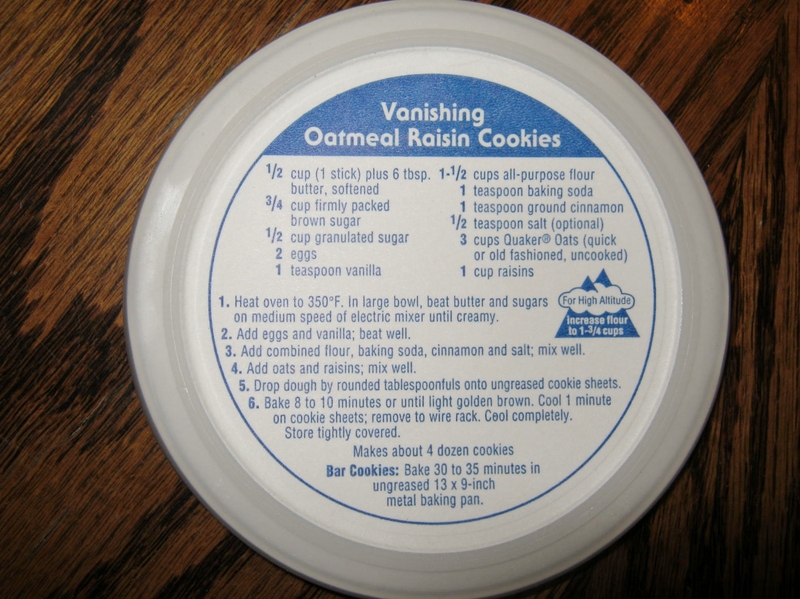 The recipe for these delicious treats can be found on the bottom of the box lid. They are very easy to make. When my daughter’s were little I would make oatmeal cookies with honey for their breakfast! Better than a donut, eh?